Sydnee Carter performs at the Road to Discovery semi final. The 17-year-old Sacred Heart College student is one of six aspiring singer songwriters to make it to the final stage of the program, which aims to develop and launch the music careers of up and coming Australians. The announcement was made last month after the semi-final that had 11 musicians from around the country take part in a three-day mentoring boot camp in Melbourne before performing their songs to a group of artists, producers and managers. 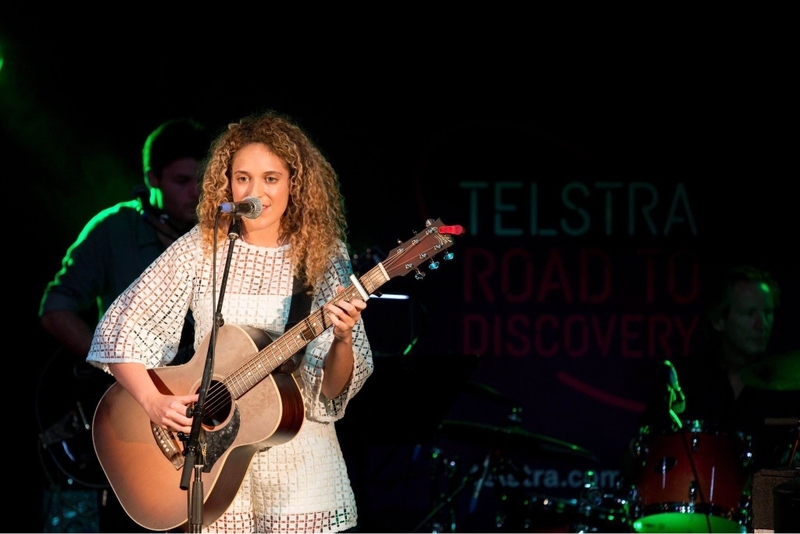 Carter, who reached the live auditions of X Factor Australia last year, describes her sound as contemporary indie, folk, alternative, pop and acoustic. The grand final will be held this month. Two winners will receive a $15,000 music development fund and a trip to the US.